The design concept, by industrial designer ZJ-DDG, is similar to what we all know as the full face dive mask. However, unlike the traditional full-face masks, this one provides a full 180-degree field of vision and doesn’t require a regulator in the diver’s mouth. The air supply is provided via an attach point or port located on the side of the mask itself. 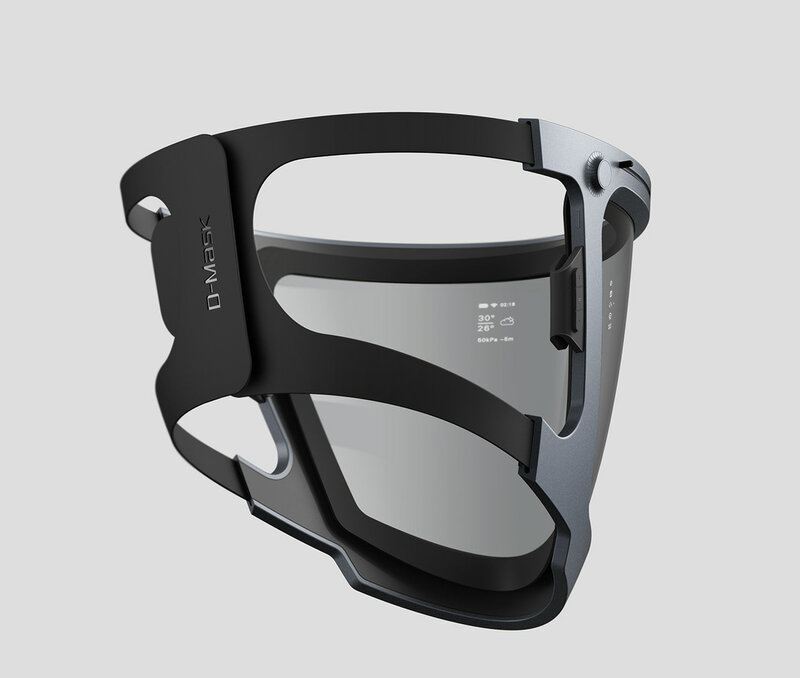 A few of the neat high-tech features planned for the mask include the capability for a built-in head-up display projected onto the large glass lens. This could be used tor projecting dive data and such as current depth location , remaining air and such. 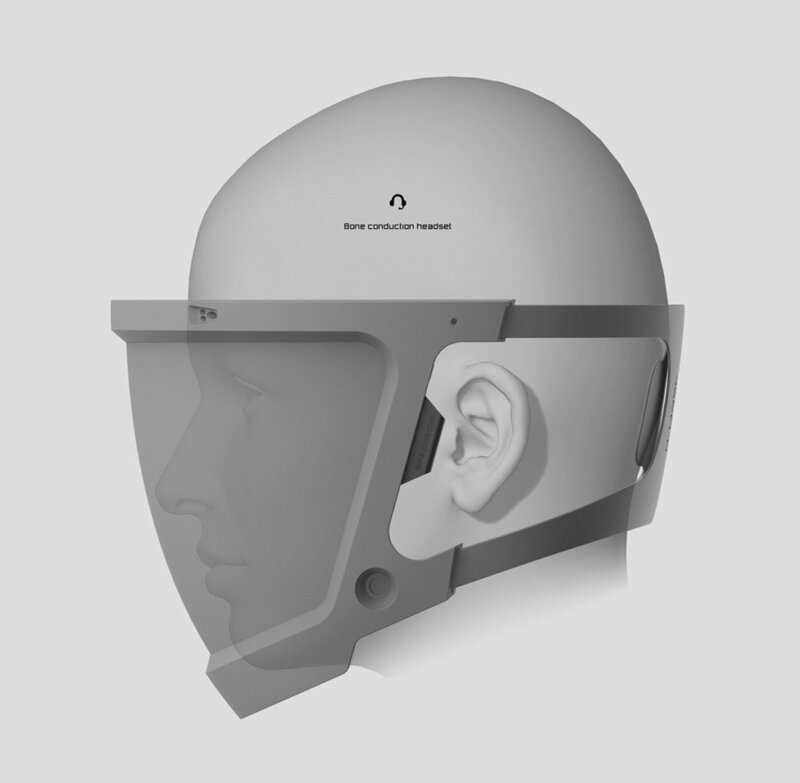 Other features planned for the mask include and integrated LED light for night diving as well as a bone conducting audio capability which could provide for two way communication. As of now the D-mask is just a concept. The creator has a few hurdles to overcome before going into the testing phase. We will be on the look-out for any new developments.